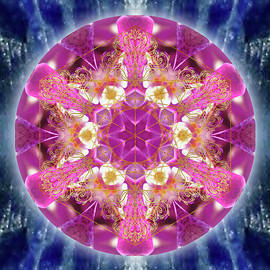 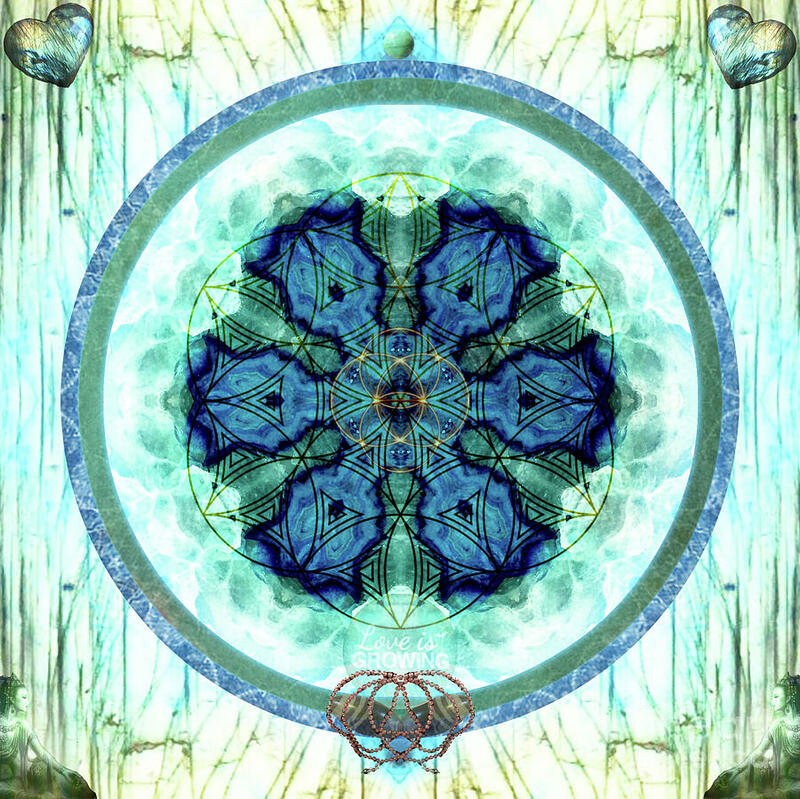 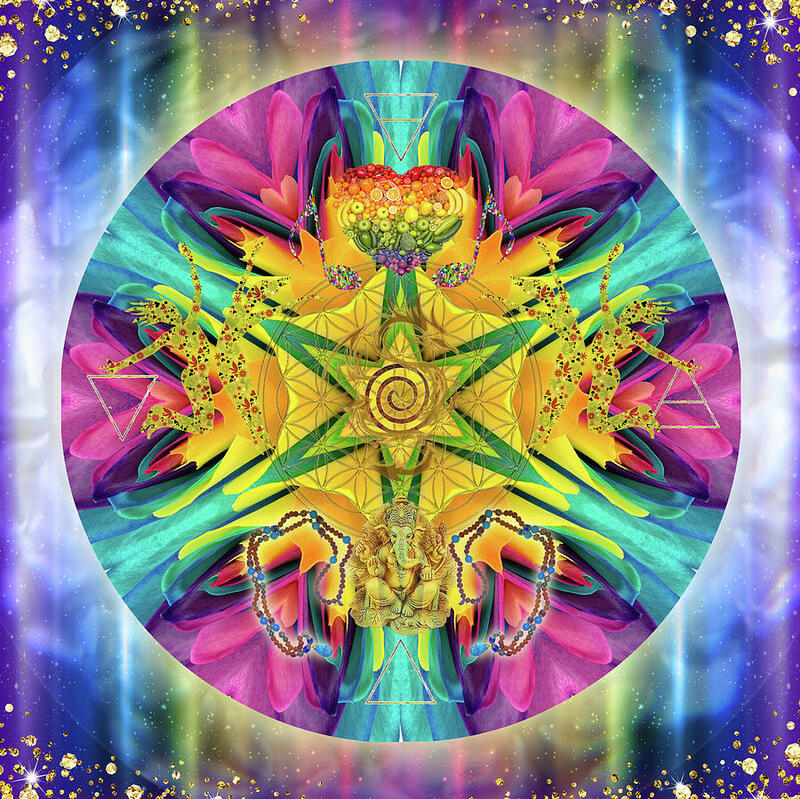 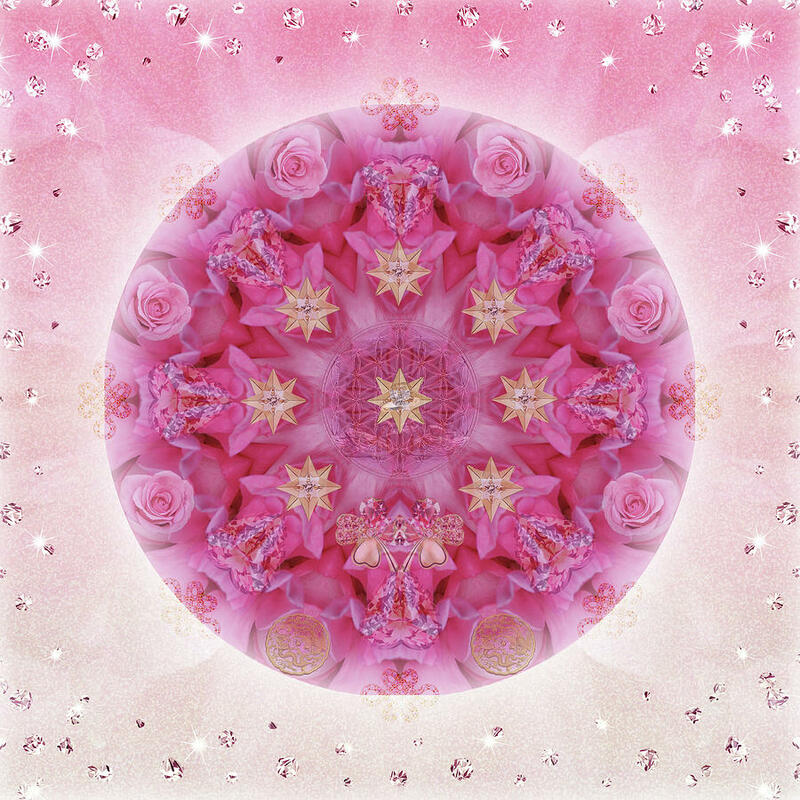 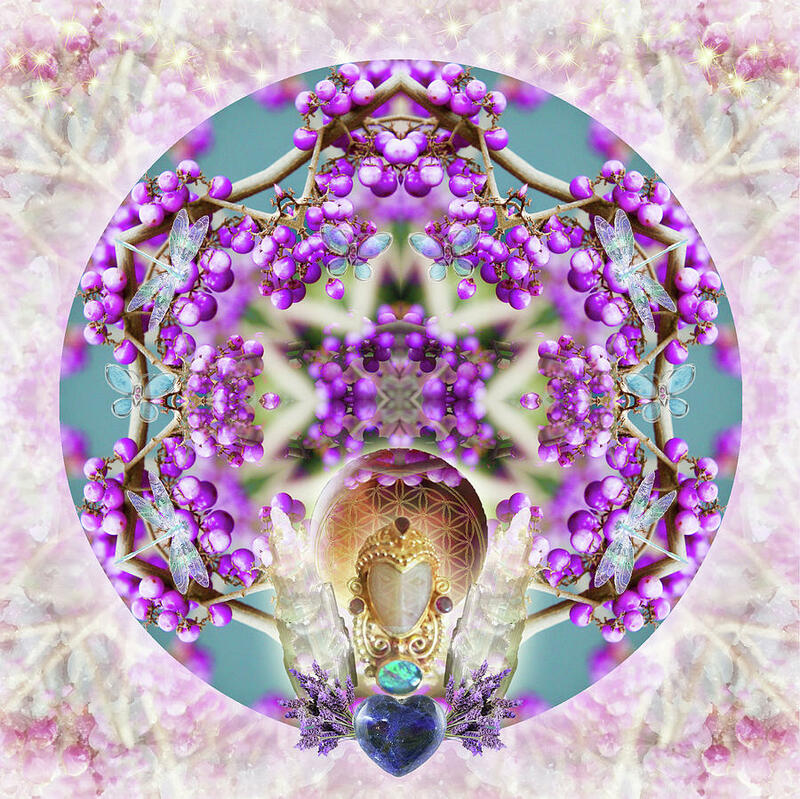 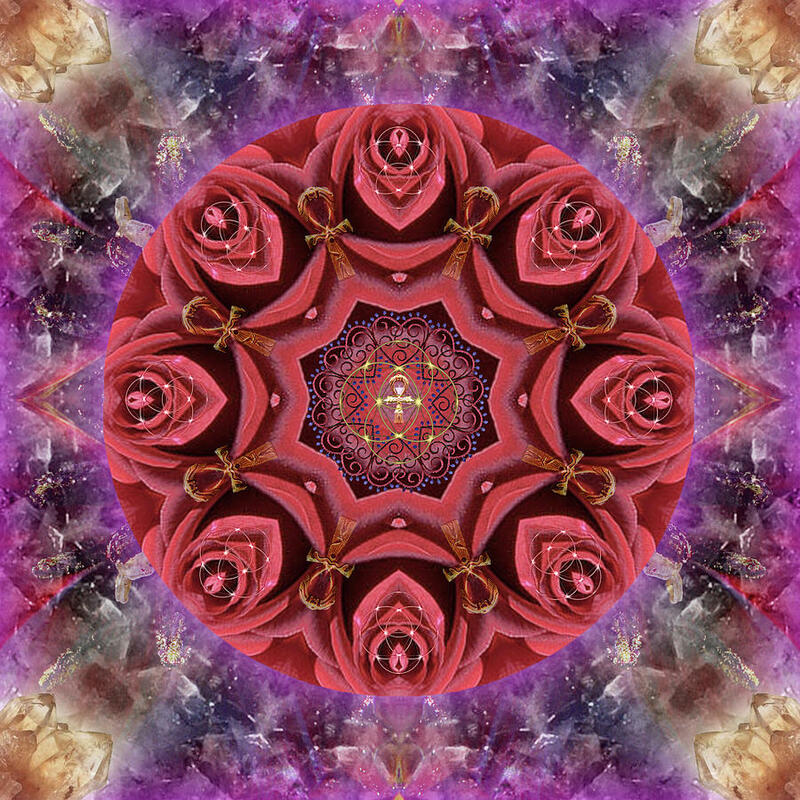 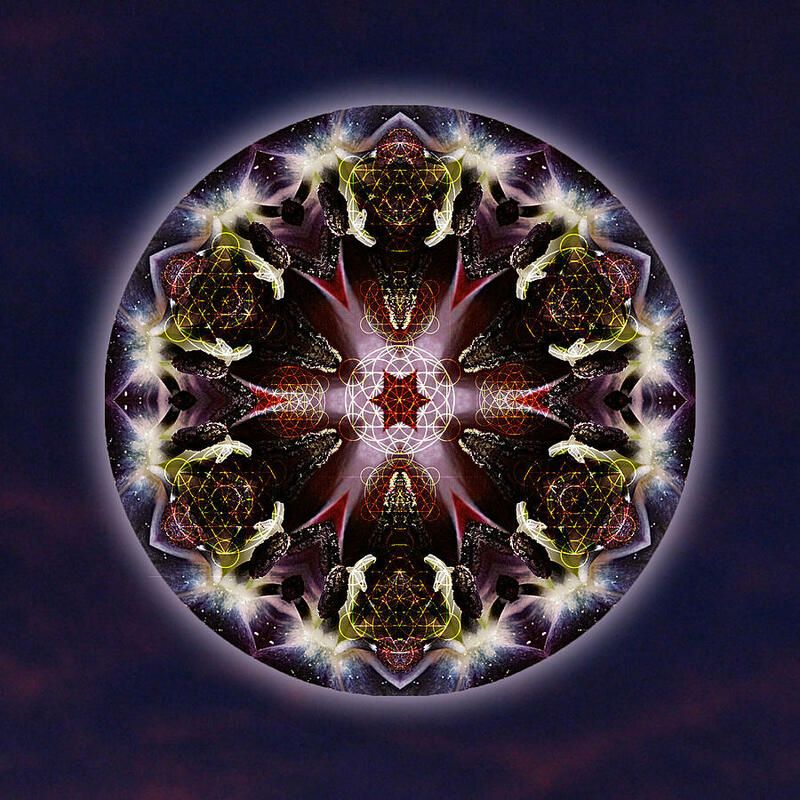 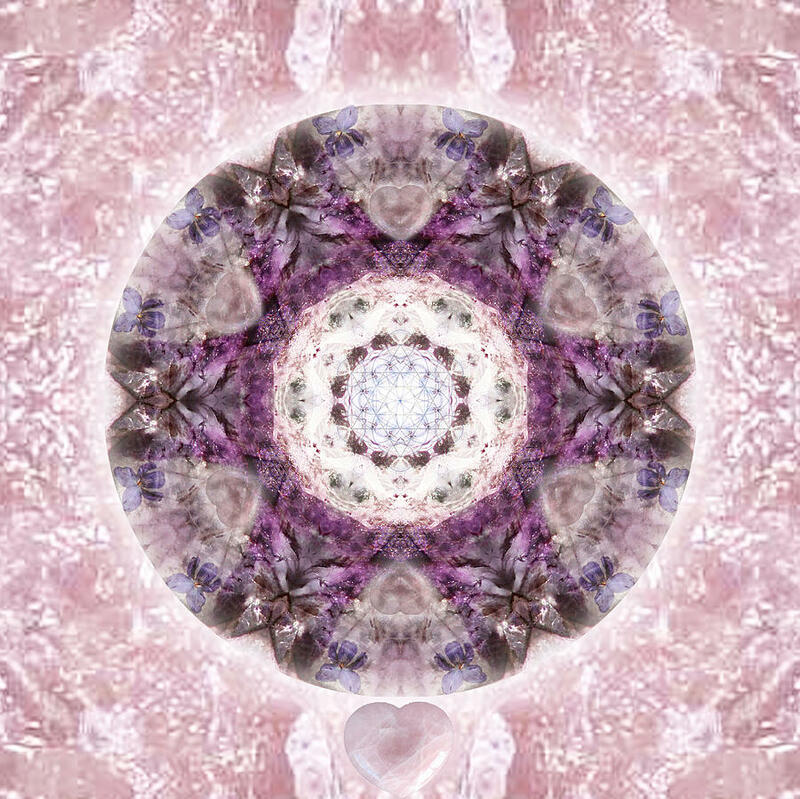 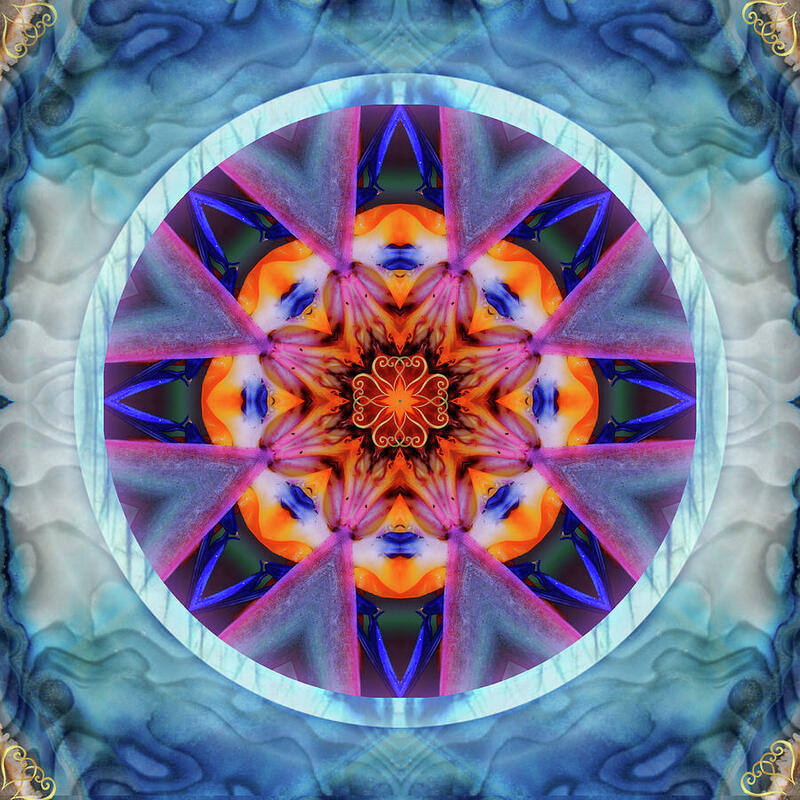 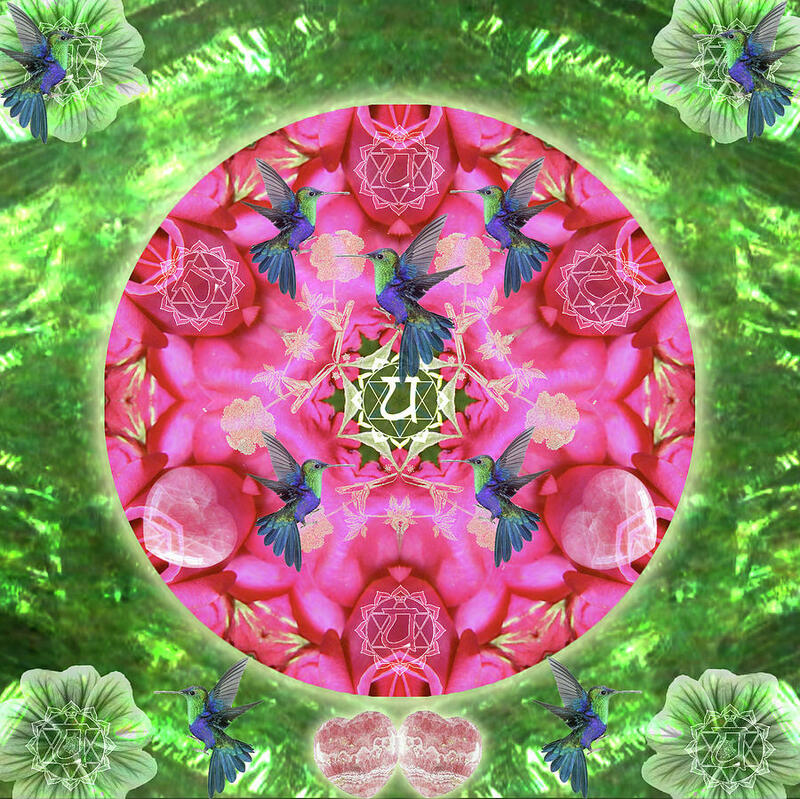 Mandalas Communicate Directly to Your Unconscious Mind! 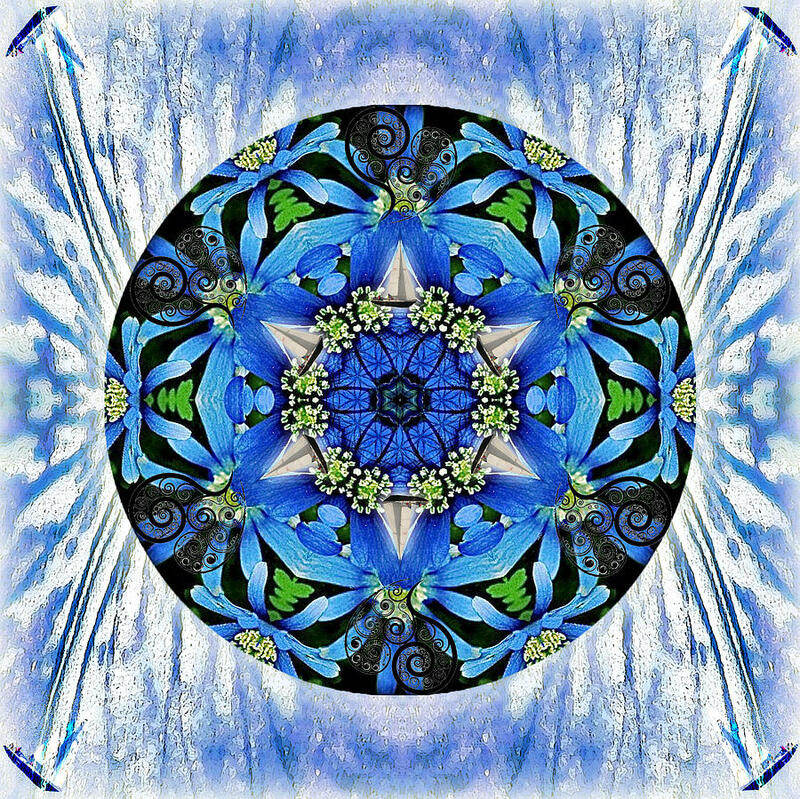 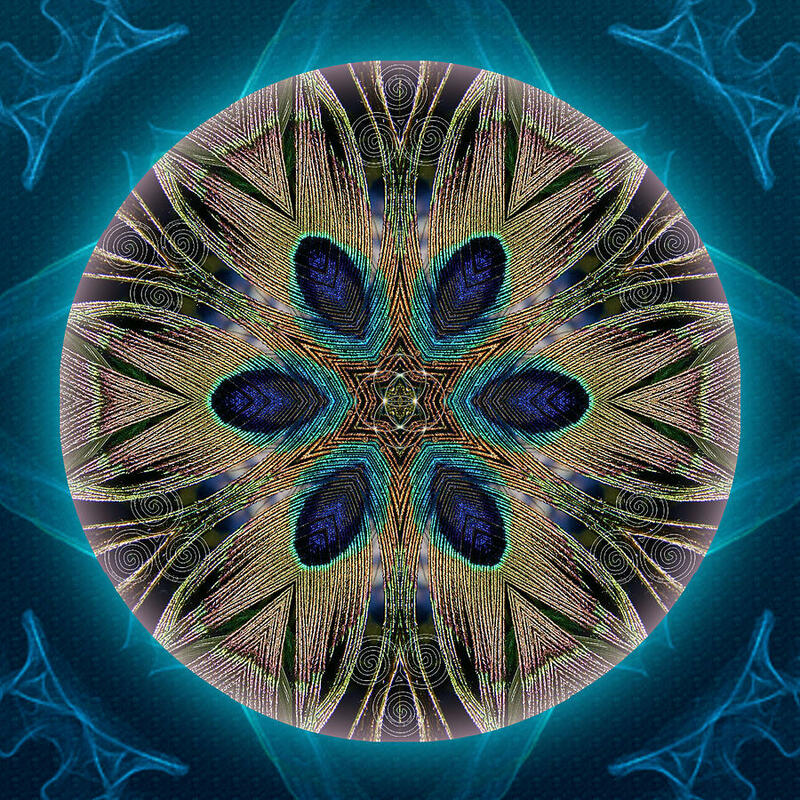 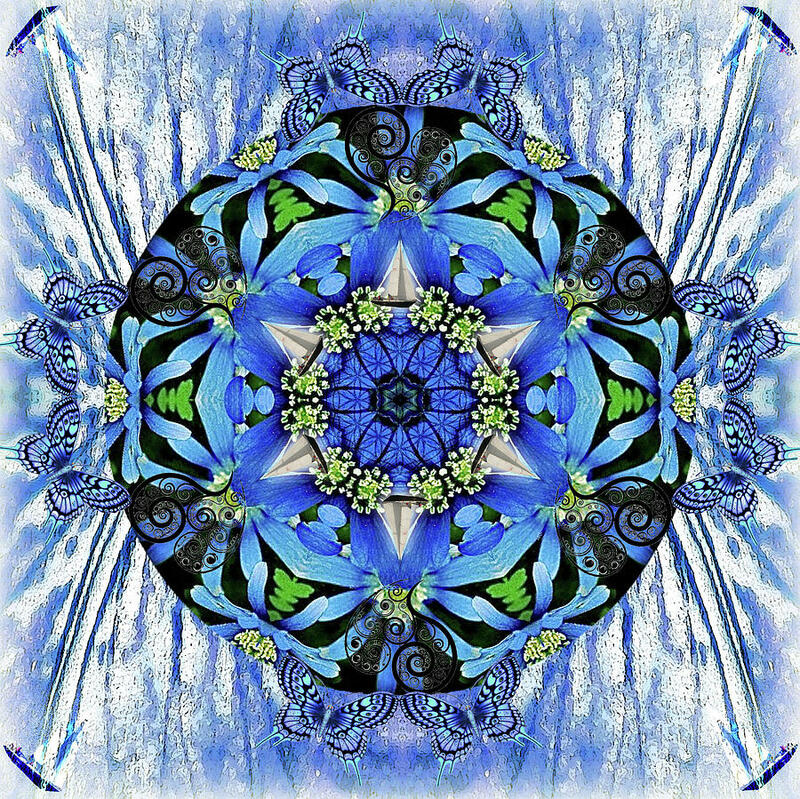 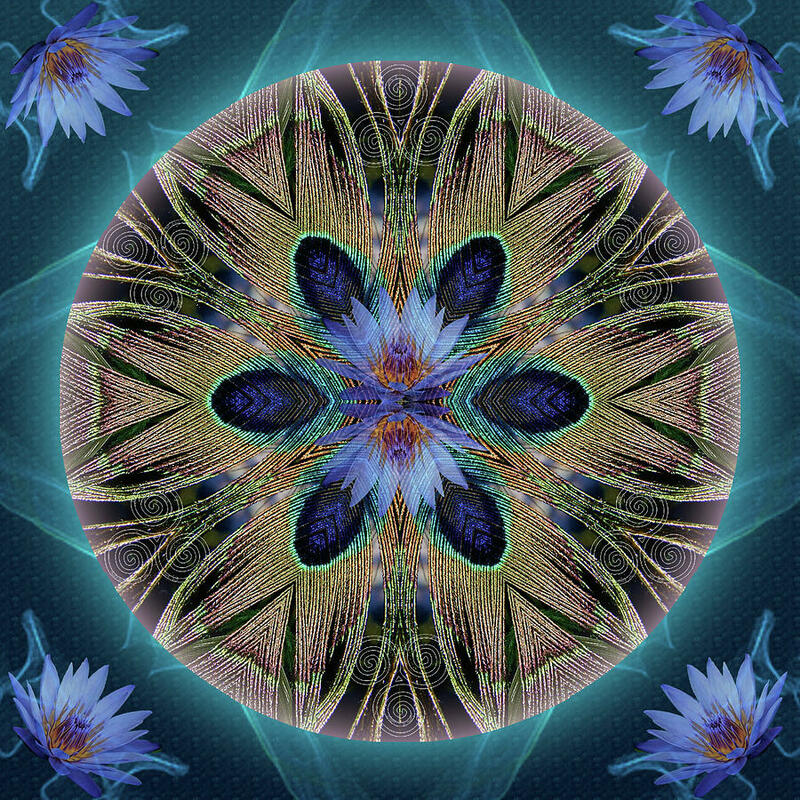 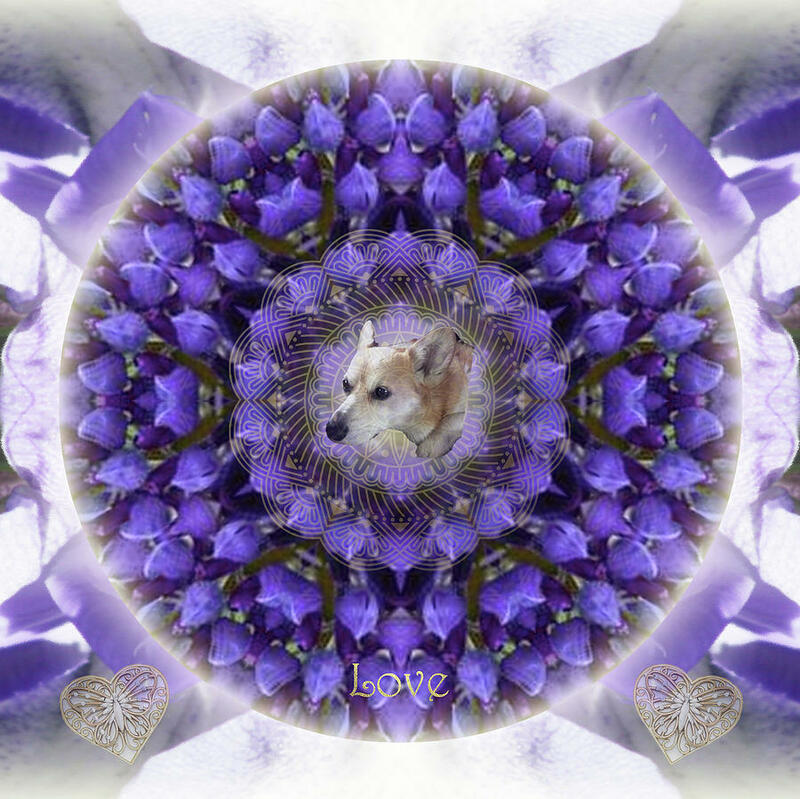 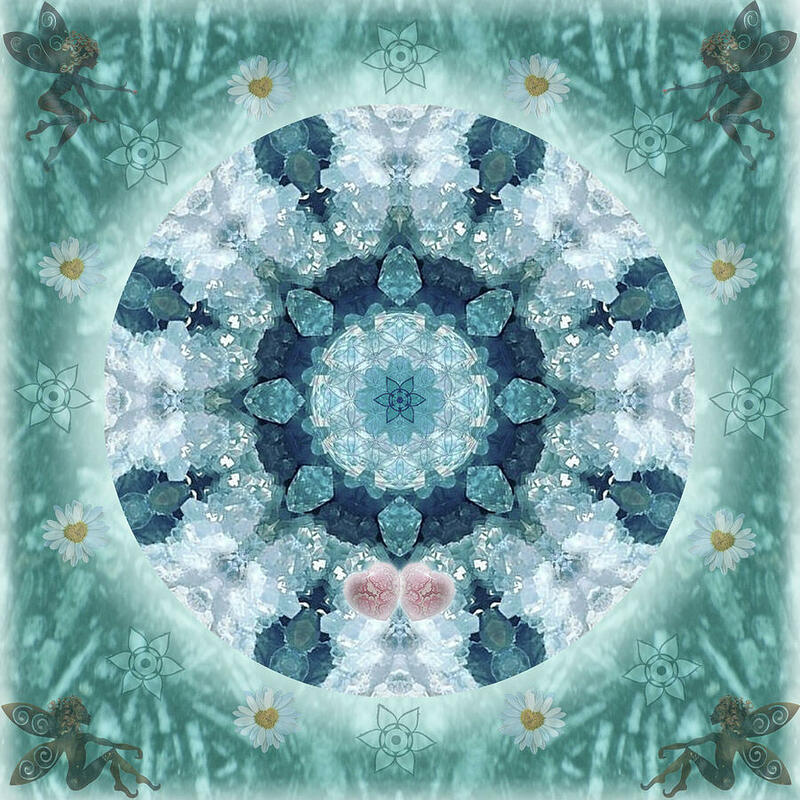 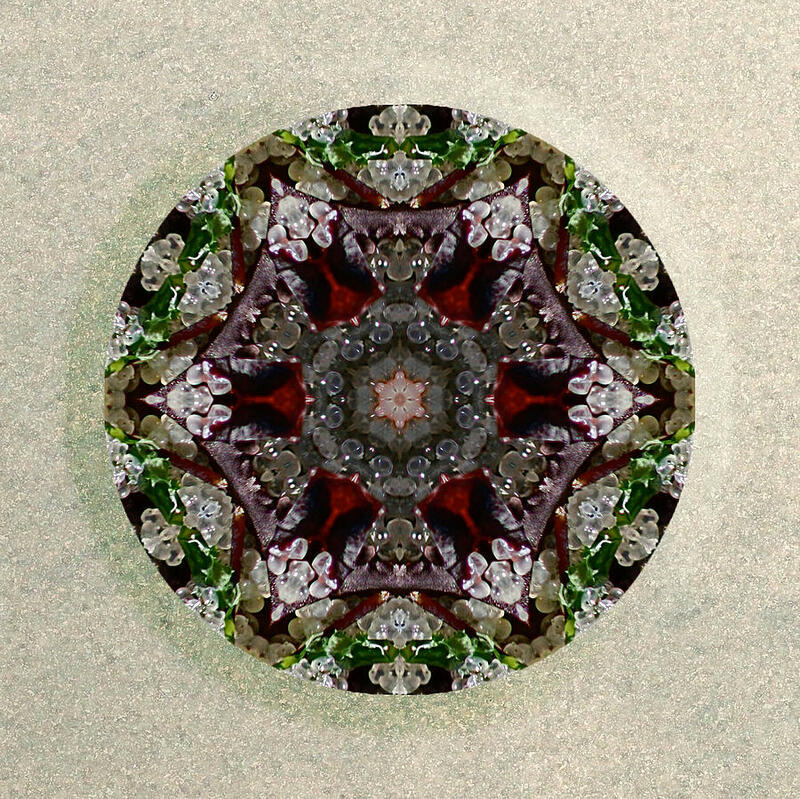 Just Click on Your Favorite Mandala to see a high resolution image, and to see all the products available....Framed or Canvas Prints for Your Office, Meditation Room, or Yoga Studio, Round Beach Towels, Shopping Bags, Phone Cases, Shower Curtains, Greeting Cards and Much More!! 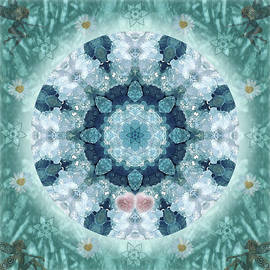 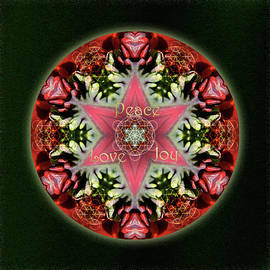 How Will You Bring Mandala Magic Into Your World!! 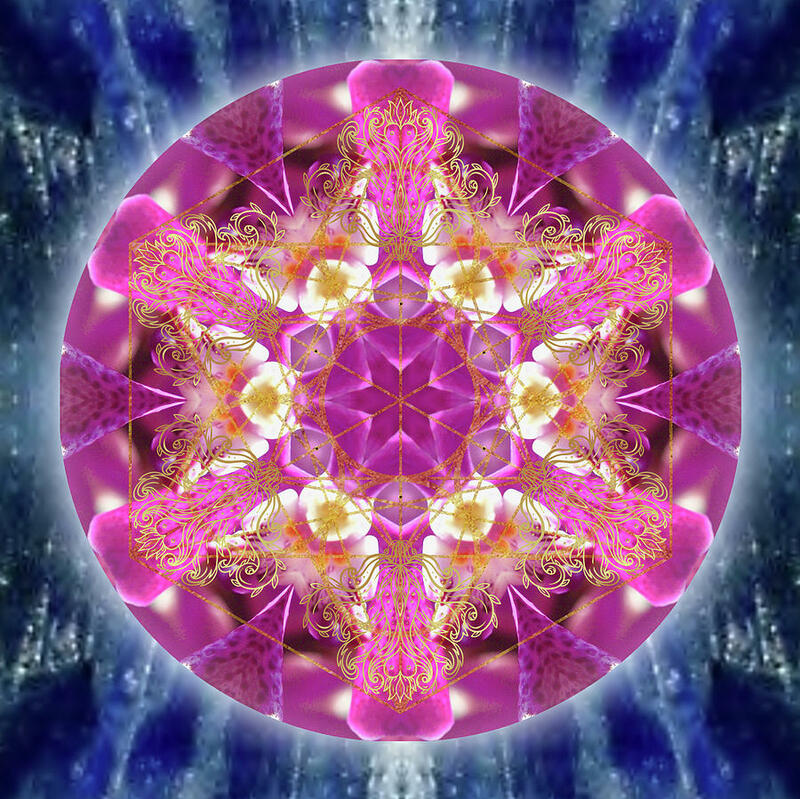 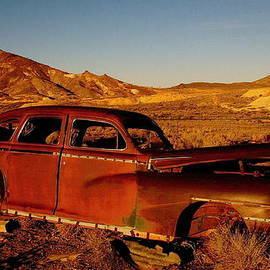 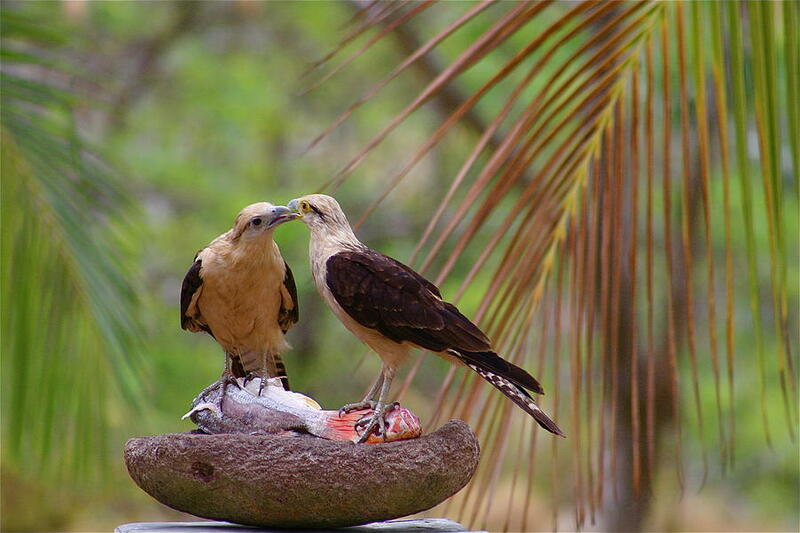 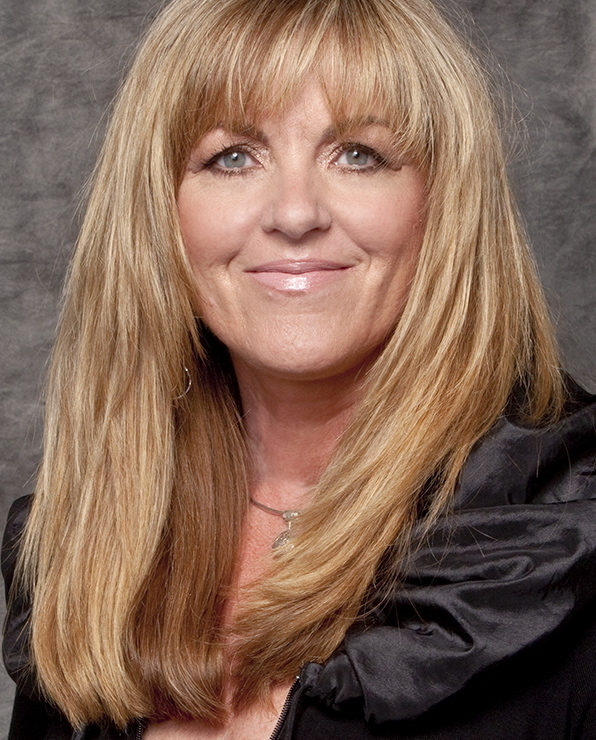 Alicia is a Scientist, Intuitive Artist and Healer. 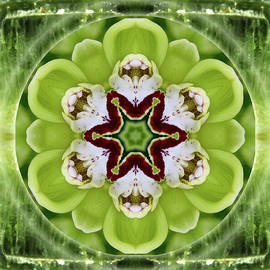 After 30 years as a Medical Laboratory Scientist, she re-trained as a Jin Shin Do BodyMind Acupressurist. 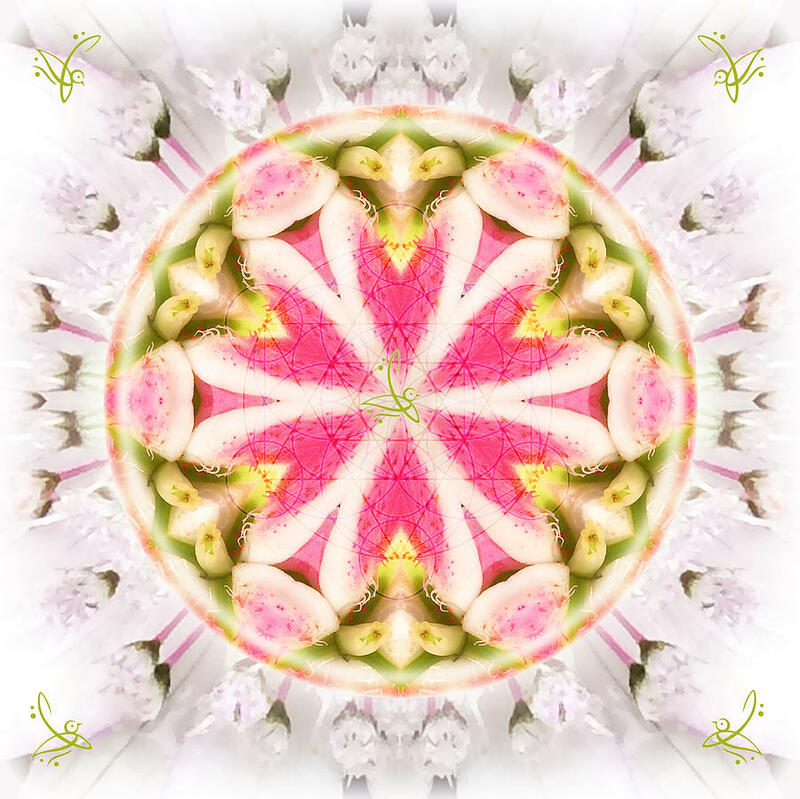 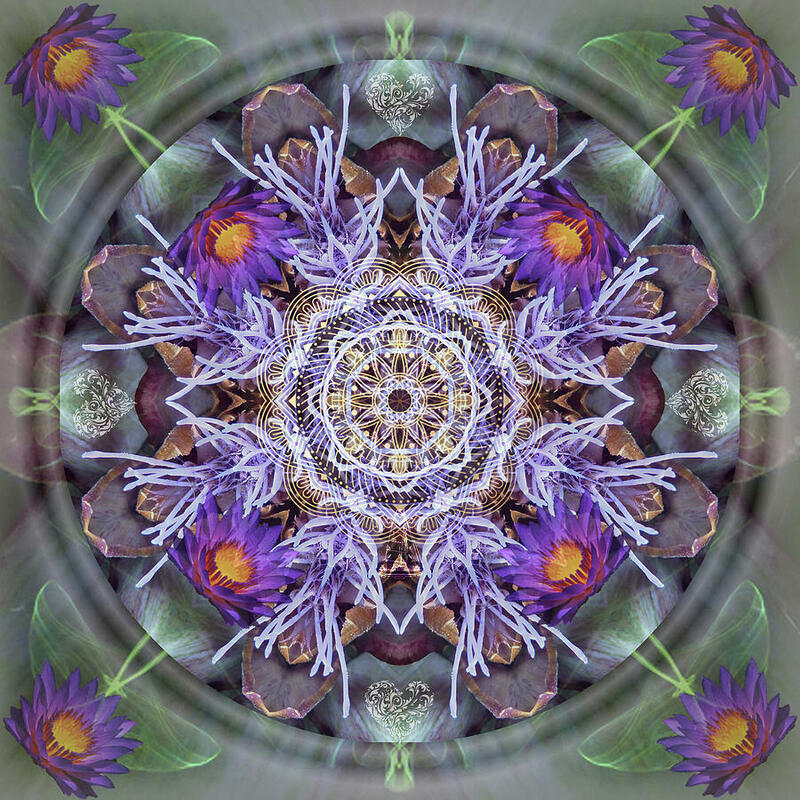 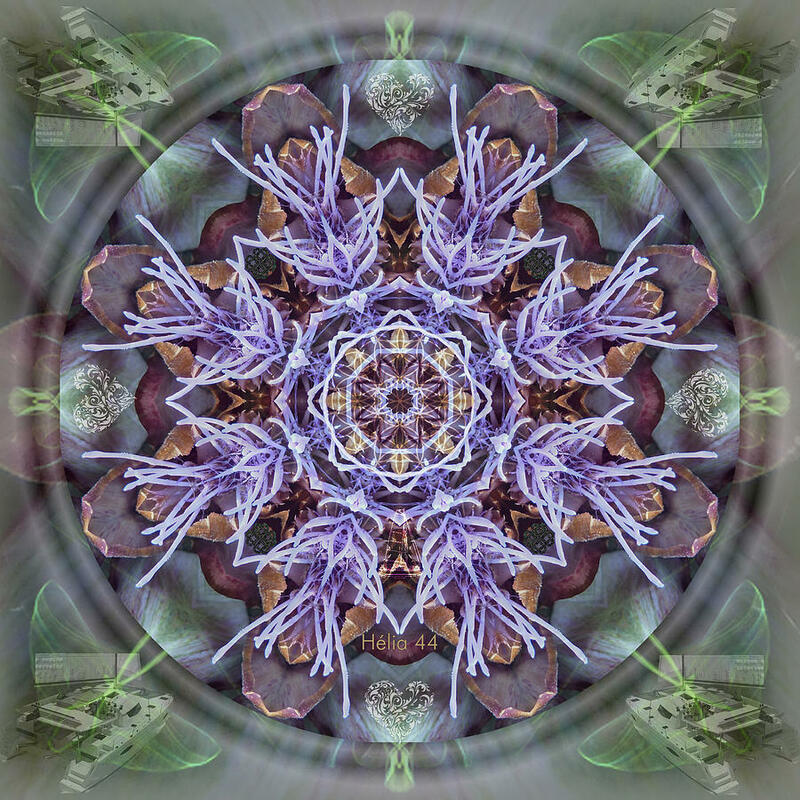 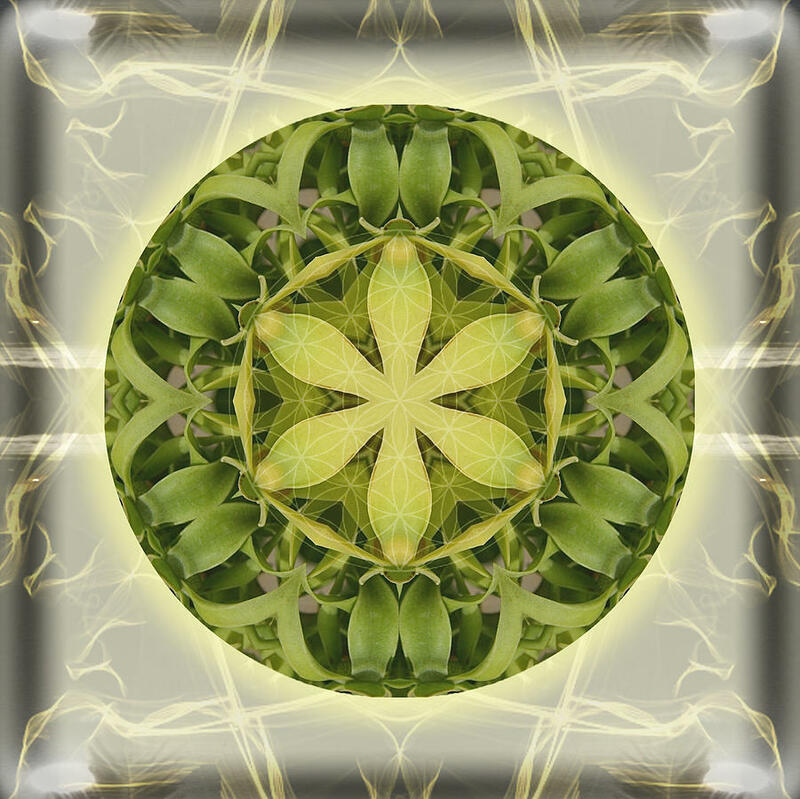 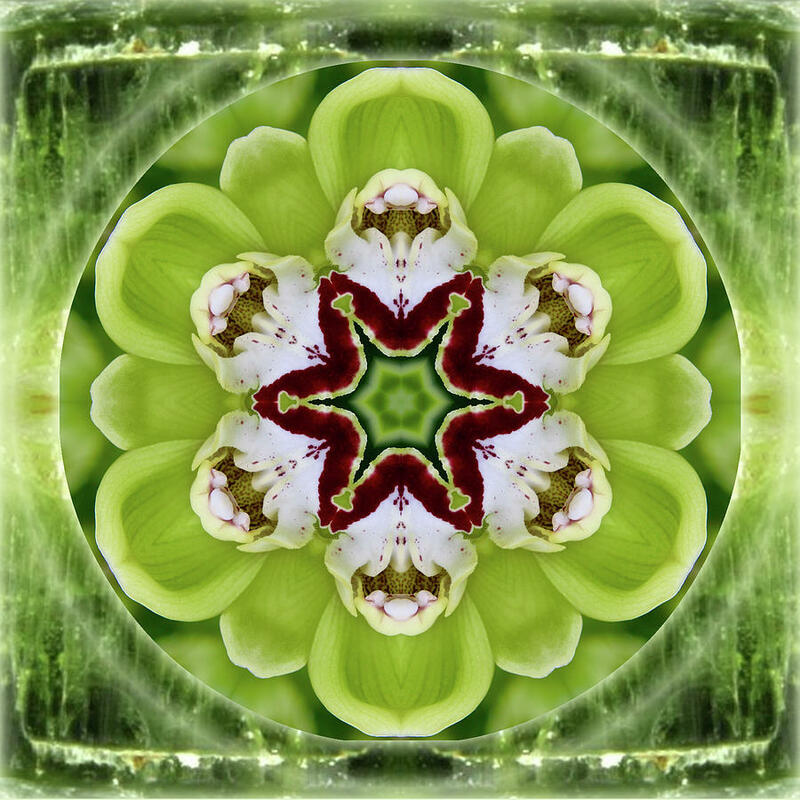 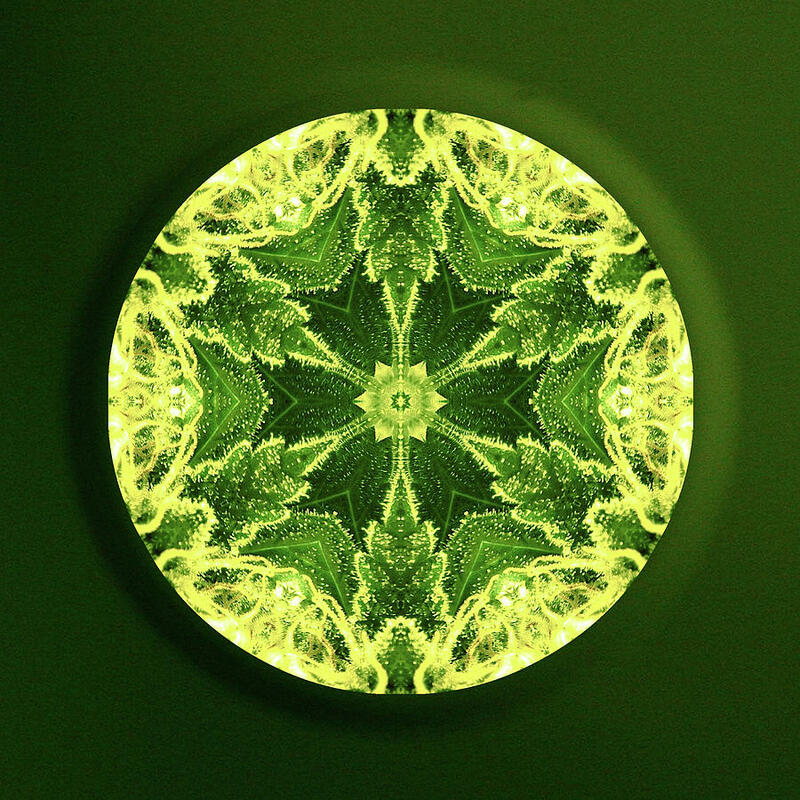 She is excited and passionate to be developing as a Mandala artist....combining her love of Photography, Botany, Nature, Healing and the Arts.